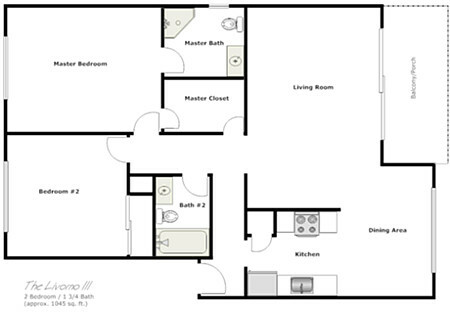 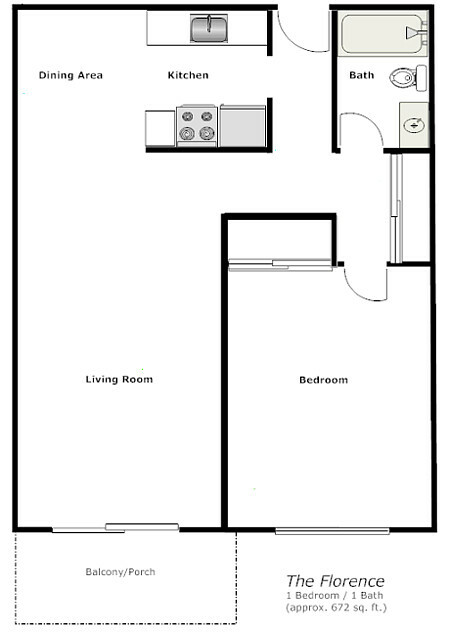 Give us a call at (888) 535-2556 to find out the availability of this Floorplan. 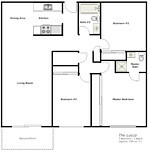 Timely and beautifully designed! 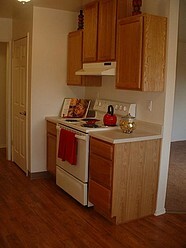 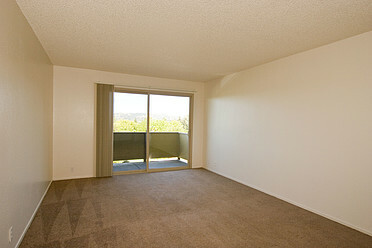 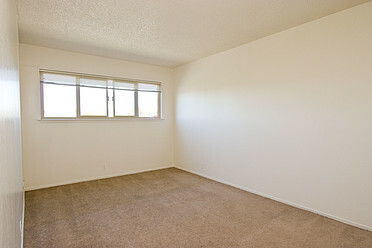 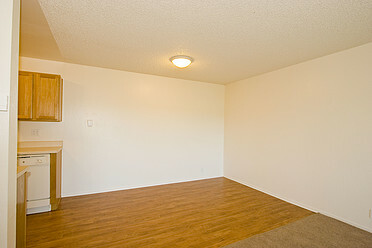 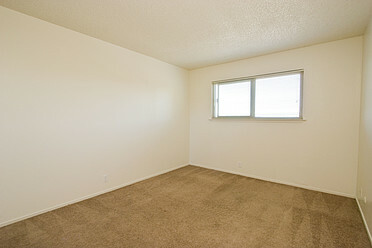 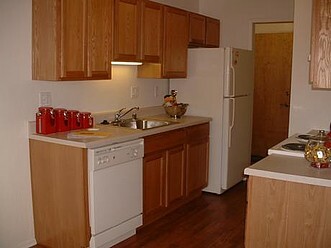 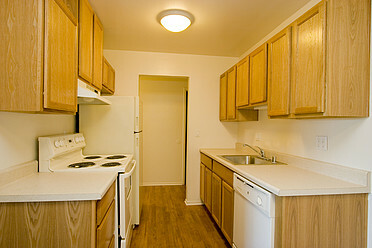 Currently waitlist for 1 bedrooms. 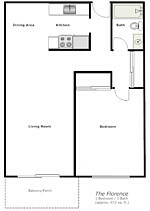 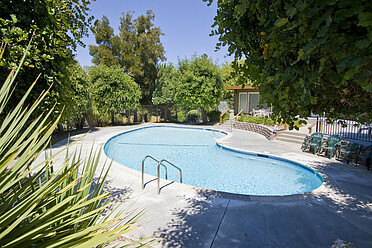 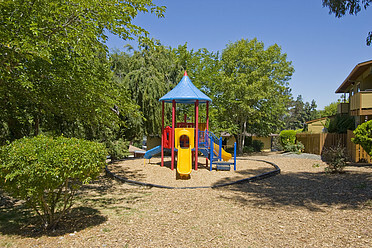 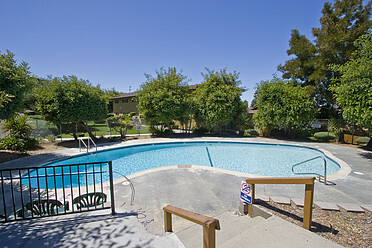 A must see!Currently waitlist for 2 bedrooms. 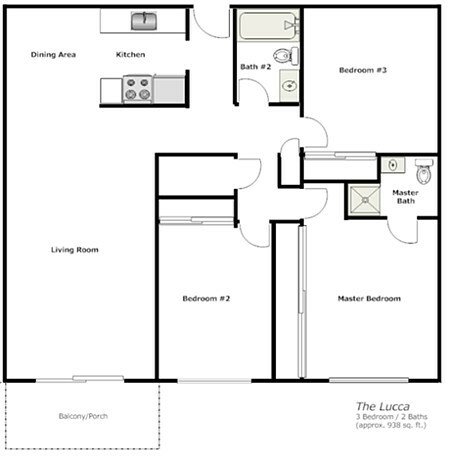 Beautifully designed!Currently waitlist for 3 bedrooms.